As I looked at the date on my phone, I felt somewhat panicked. How could it already be July 1st? I haven't accomplished any of my goals yet (not the big ones anyway), and I am running out of time! Do you find yourself feeling similar emotions lately? Have you realized that you have slacked on the things that are important to you, and now you want to play catch up? I don't do goal posts very often, but since I have so many things I need to get back on track with (and some things I'm just dying to do), I figured now would be a good time to revisit my goals. Taylor and I are very blessed, but I've really been struggling with the fact that we don't see each other enough to really do something significant together. By the time we hang out, we are exhausted and just want to watch Netflix or take a nap together (yes, my husband and I are secretly 60 years old). But even in this season of busyness, I want us to spend our time together in a way that will glorify God and further His kingdom. I bought "You and Me Forever" a year and a half ago. We read two chapters and haven't touched it since. It may seem like a small thing, but reading that book together and growing in our faith and in our relationship is something that I would really like to do this month. I want things in our lives to become more fruitful- because when your life is go-go-go, it's easy to throw important things to the way-side. I know it's totally unrealistic to think we will finish the book in July, but I would at least like us to read the first half together. It's pretty embarrassing that every time I do a "goals" post, my Bible reading/listening hasn't gotten any better. I just can't seem to make myself, which is awful. I'm really going to make a concerted effort to listen to the Bible at least 4 times a week throughout July. It probably doesn't seem like a lot, but right now I am walking between 4-6 miles per week. Between my hip injury and the Charlotte heat, that's all I've been able to muster (especially since I have a baby and her dog with me while I'm walking). But if I am going to lose weight, I have to keep growing my distances. 8 Miles/week is doable. It's challenging me to step it up, without being overly tough on myself. If you haven't heard about Wild and Free, you really should check it out! Though I am only on the third chapter, I highly recommend it so far. It's all about letting go of the expectations that others place on us, as well as those we place on ourselves. It's about seeing ourselves through God's eyes and living a life of freedom- the way He intended. 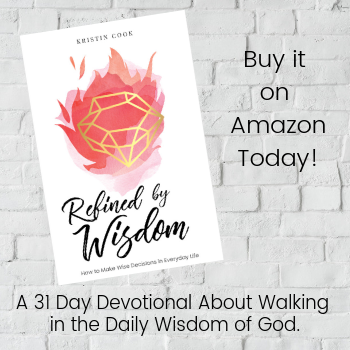 I am reading through this book with The Mountainside Gathering- a Christian Facebook group filled with some amazing ladies! I haven't found a good place to go to the pool in Charlotte, which is sad because I was so determined to do a lot of swimming in these stiflingly hot months! I am going to look into a place near work that has month-to-month sign-ups, and if the price is good, I'm going to try to get a pass. I am really tired of longing for the water, but never getting to be in it! No joke, people- I am getting to the beach. It will happen. Nuff' said! Back in the winter, I started on this project and got a whole 3 paragraphs written...I haven't touched it since. I really want to provide encouraging material for those who opt-in to my mailing list, but I just haven't gotten around to it. My original goal was to have launched this by June 1st, but that obviously didn't happen. I wanted to get it launched by September 1st at the very, very latest, so keep your eyes peeled! My goals are pretty simple this month. Some are important, while others are simply recreational. And that's ok. I've been struggling to keep up with life lately, I and don't want to put so many expectations on myself that I feel like a failure if I don't reach those goals. Sometimes, we just have to give ourselves time and grace- no matter how tempting it is not to. 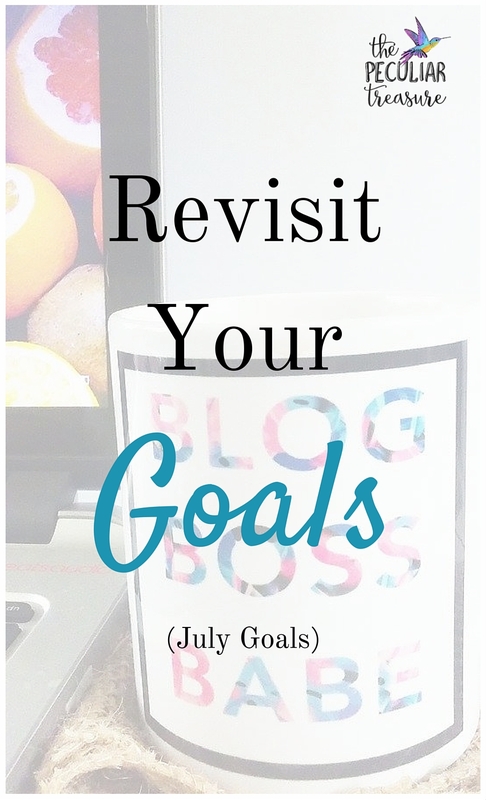 I think it's always a good idea to revisit your goals! It can get you motivated again. Exactly! Sometime it's just needed! My goal is weight loss! And reading. I got an active job two months ago and haven't been able to loose a single pound despite walking 7-9 miles a DAY. So a friend finally convinced me to sign up for weight watchers online. I'm thrilled to say I've already lost 5 lbs my first week and I can still have ice cream (yay!). My goal is to lose 20 more pounds over the next two months. I started reading a new book a month and a half ago but still haven't finished. Need to finish it this month! Great job, friend! I have heard such good things about WW. I hope it continues to go well! Keep at it! And yeah, I am so bad to actually finish a book! lol. UGH. You've picked a scab. (Sorry to be so graphic) I have been avoiding the back of my daytimer because that is where all my goals are. They need dusting off and revisiting. Thankyou for the reminder. hahaha. Metaphorically (ONLY, lol) I like picking scabs. It's one of the reasons I write ;) a lot of the time, as I type, I actually pick my own "scabs". I cringe when it happens, but it's good for me. Good luck with getting back on track, Heather! Get healthy! I have bummed knee and trying to cross train and get it healed up so I can get back to running. 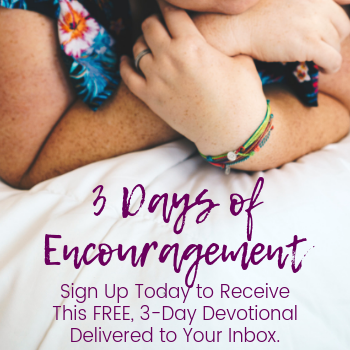 I've started writing some devotions, and I need to get those finished up. Kristin I am not a patient one! lol! Thanks for the encouragement! Yay for goals! I've been wanting to create an opt-in too. Hopefully I'll get started on mine soon. Good luck! Love your goals! I have You an Me Forever and I have read through it...amazing. My husband won't read it with me right now, but I am praying for a time he will. I keep meaning to get Wild and Free, thanks! Do you think I could check out that FB group? 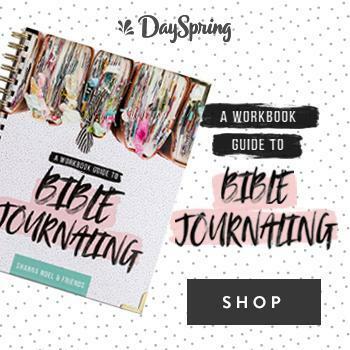 It would be great to read it with other ladies! I hope your husband will read with you soon. I definitely think it's good to regularly check in on your goals. :) It helps to keep you motivated and to help you remember. I should actually go take a look at my goals and I see how I'm doing. I hope you are doing well on them! Thanks for reading, Crystal! 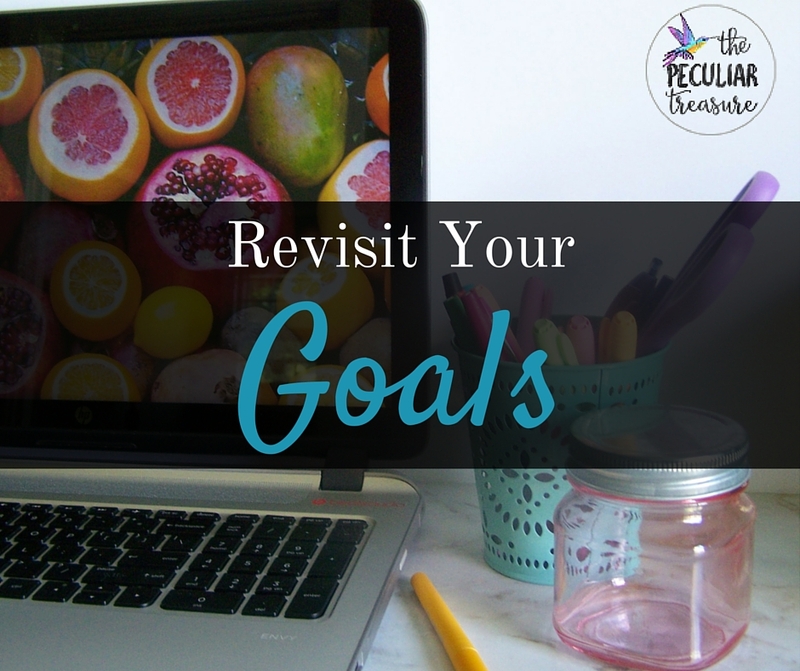 I think revisiting goals is so important to get some insight on them! I'm also trying to build up the miles I walk and I'm having a tough time with it though! Summer is just going too fast. My goal was to have my novel finished by the end of July... but it's just been a really bad week for writing between the holiday and the amount of things on my to-do list and we just planned an impromptu vacation in a week and a half. It's a sorely needed getaway, but it will throw me even farther behind. It's really made me feel a bit panicky this last week, which is only contributing to my trouble writing. It really is flying by. You have great goals! I really hope you get to the beach! Best of luck this month!